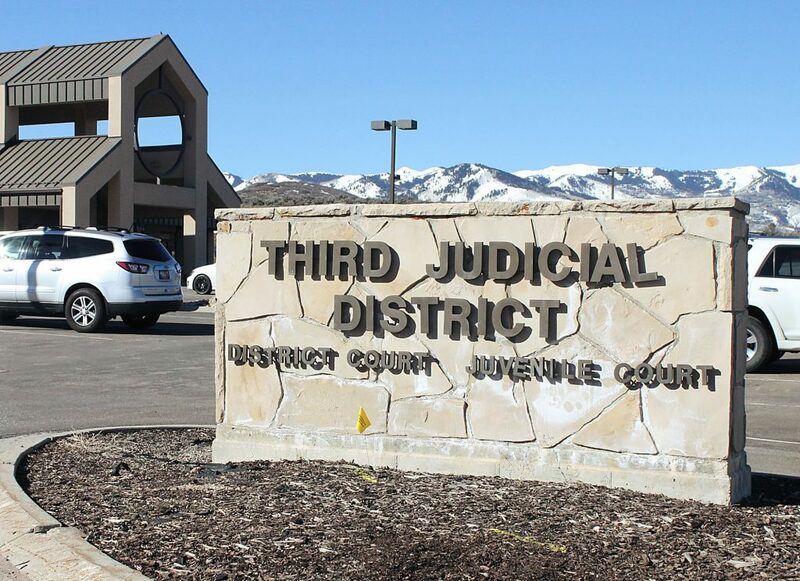 As temperatures drop and snow continues to pile up, the harshness of winter will prove incredibly difficult for some in Utah. 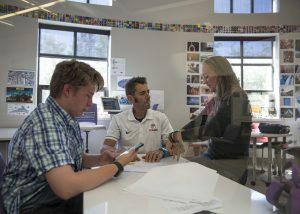 In their commitment to helping the community, Park City High School’s NHS is working to provide for those most at risk. 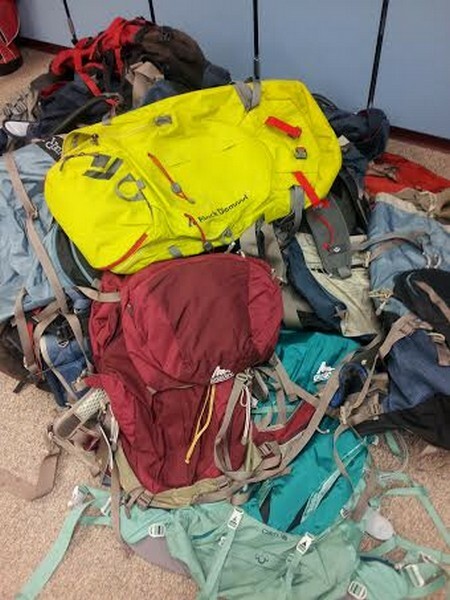 The students partnered with Volunteers Of America Utah and Utah’s Homeless Youth Resource Center in Salt Lake City for their annual "Fill the Pack" backpack drive. 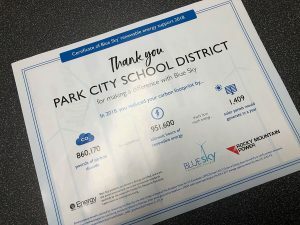 Backpacks filled with essentials for life for surviving Utah’s harsh winters were filled by Park City High School students to be distributed to youths in need. 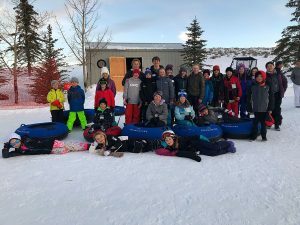 The project was boosted by Black Diamond Equipment, a local sporting company that is known for its commitment to the environment and the community. The company donated over twenty new packs in support of the project. 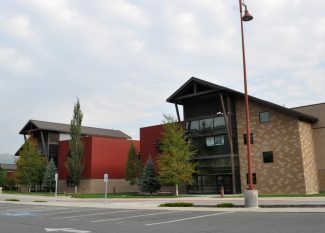 As their backpack drive concludes, the teens of Park City High School are already beginning a canned food drive to raise goods for Park City’s Christian Center.